The Bread Dipper Sampler Gift Set is perfect for those who love dipping oil. The perfect holiday or hostess gift, the only thing this set is missing is the bread! 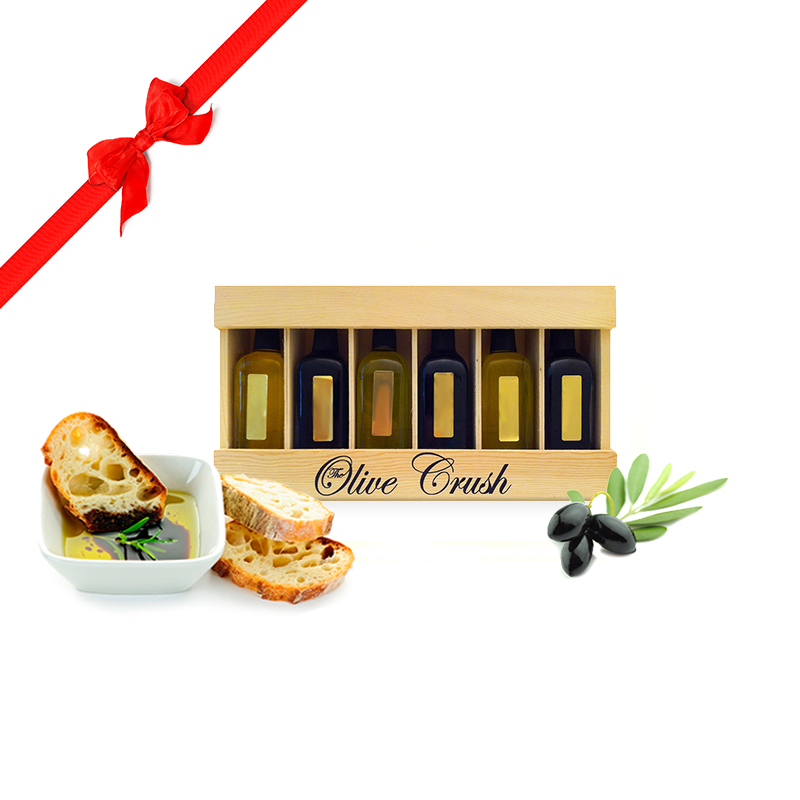 Build your gift set with each product of your choosing! 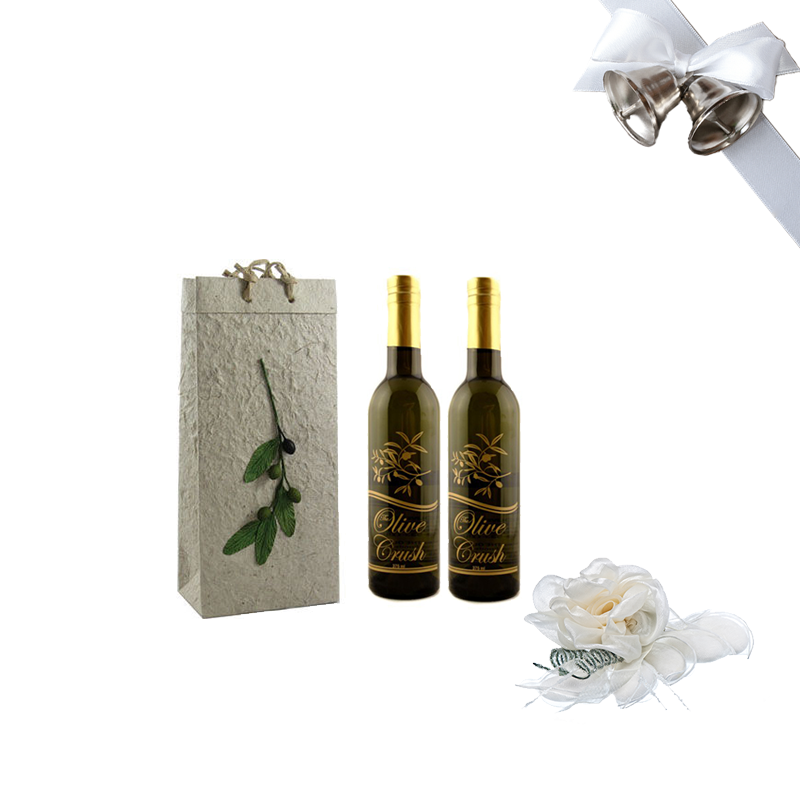 Choose one product from each and any category and add a gift bag or box for your bottles. 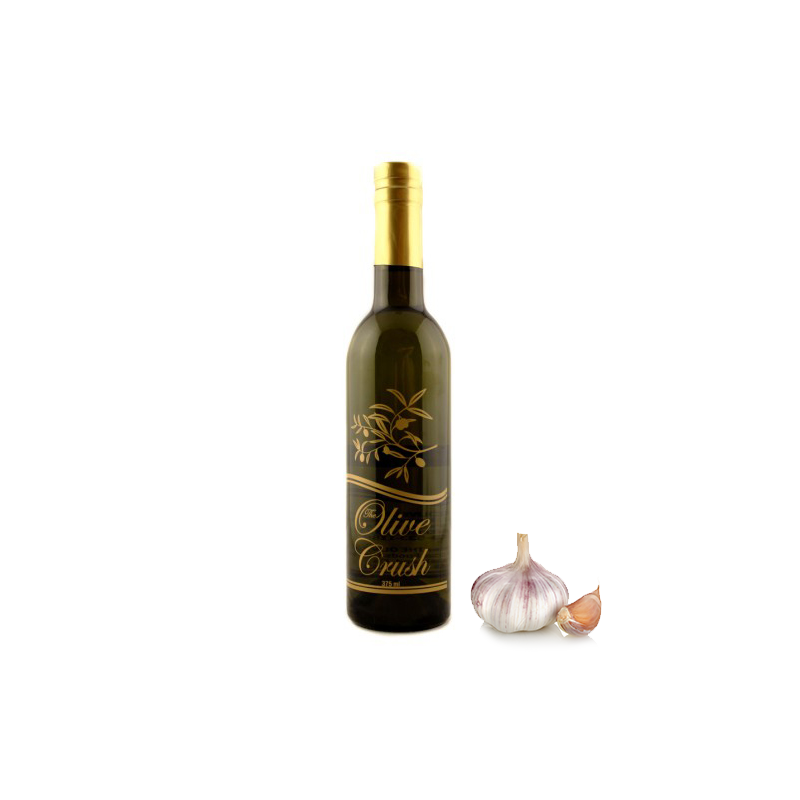 Pasta coming soon! 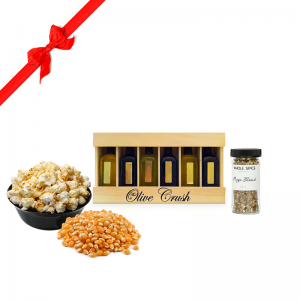 Try new varieties of a classic snack; popcorn! 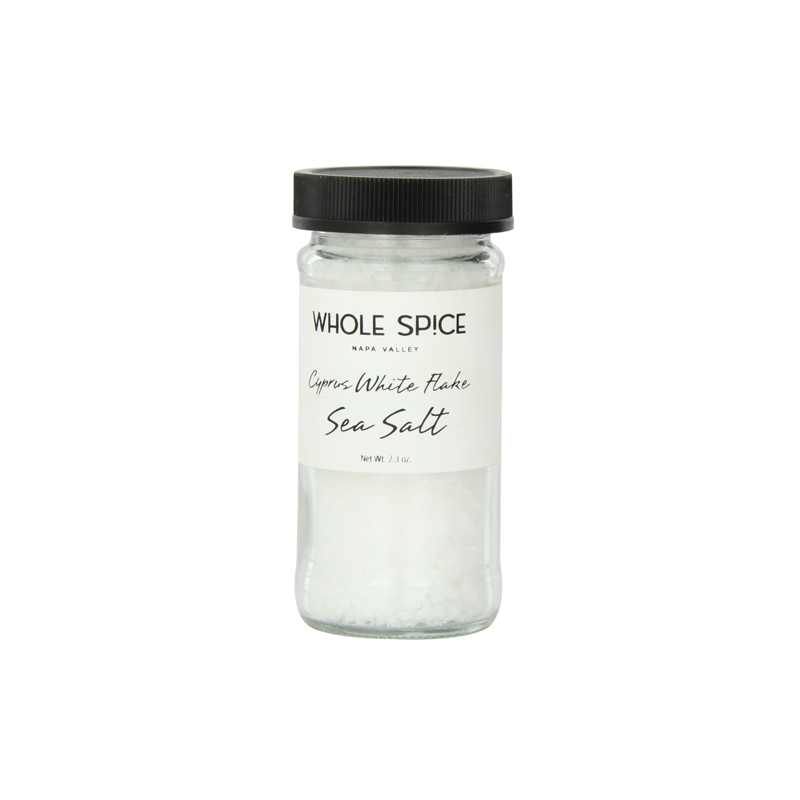 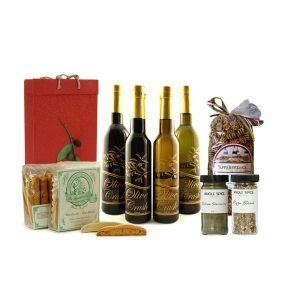 This gift set contains different olive oils and balsamic vinegars, and Whole Spice Pizza Blend to bring flavors that you probably never considered, like Pizza Popcorn! 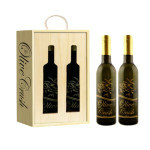 This assorted, boxed gift set is perfect to introduce someone to the wonderful world of olive oils and balsamic vinegars! 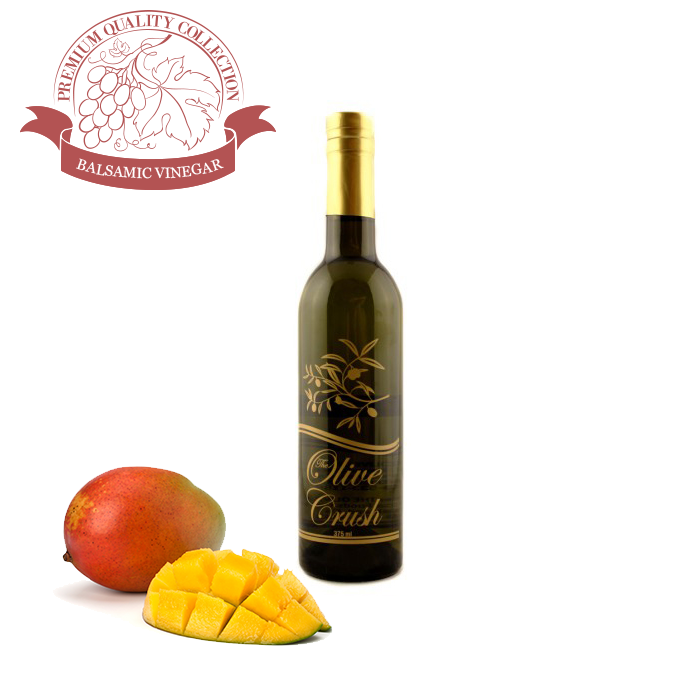 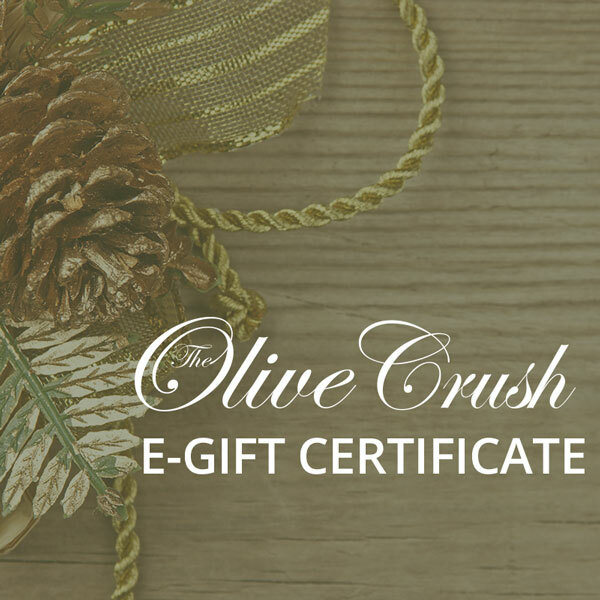 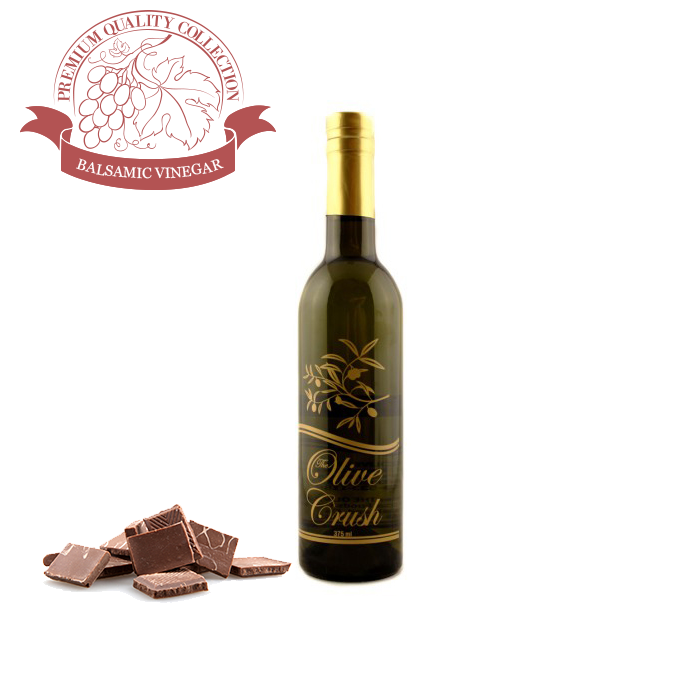 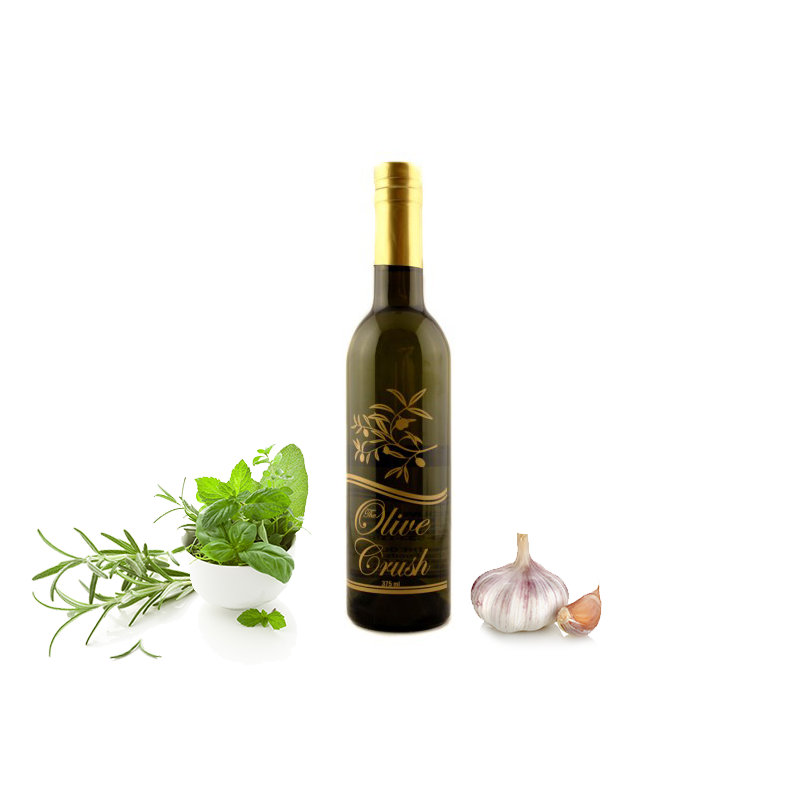 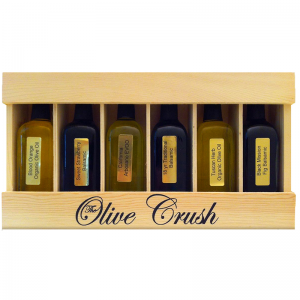 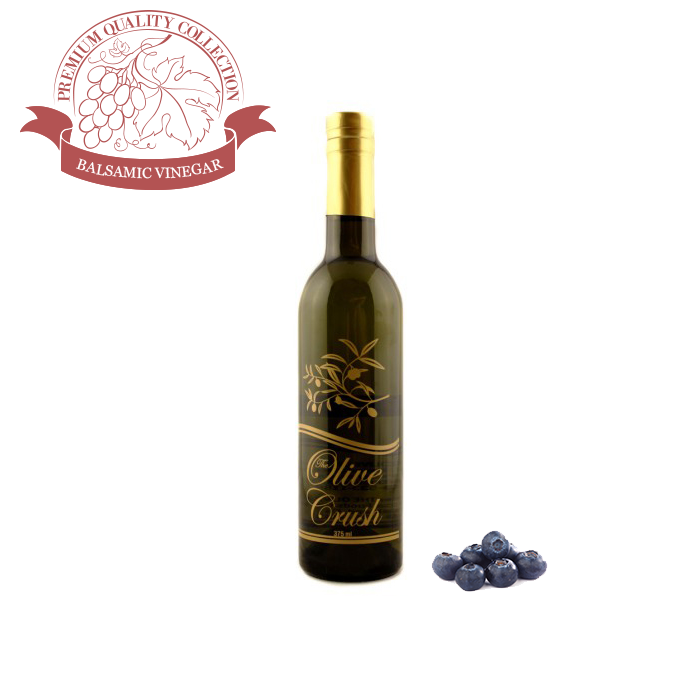 Let us choose an assortment of our premium olive oils and finest balsamic vinegars for this easy and affordable gift. 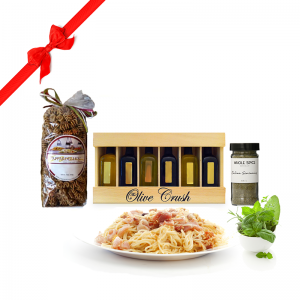 This gift set is perfect for the Italian food connoisseur or the pasta lover in your life!